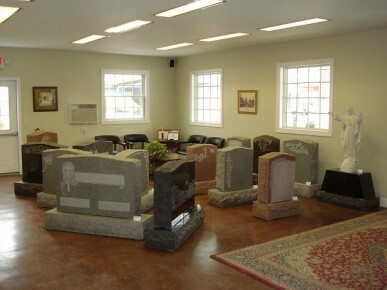 Since 1880, we have provided families in Orange County and the Hudson Valley with beautiful, everlasting granite memorials. Helping families create personal and lasting memories of their loved ones has been our focus for over 130 years. 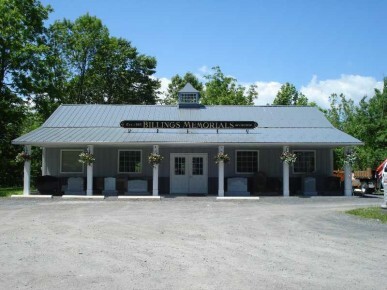 Billings Memorials takes great pride in designing and crafting custom memorials for our customers. We combine the use of time-honored techniques that have been passed down over the generations, with the latest cutting edge equipment and computer design technology. By doing this, we are able to offer our customers the very best from past and present generations to assist in preserving a loved one’s memory.